Backpacks and large purses can be difficult to pack for shipping for a few reasons. They are large and unlike apparel, they tend to be stiff and can't be folded in whatever way you need to fit perfectly into different packaging sizes. 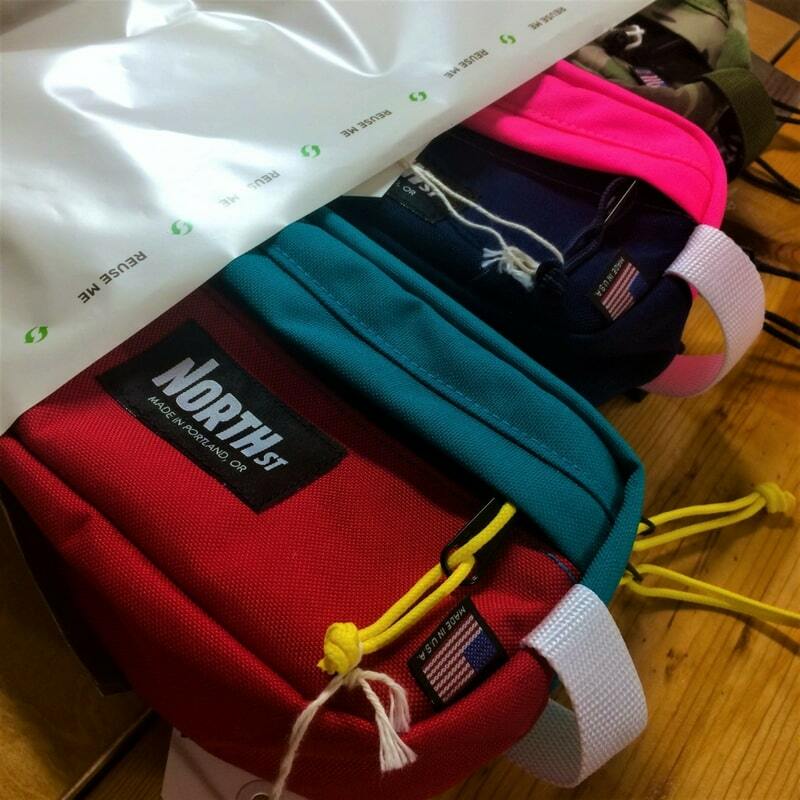 Here, we present a few different ideas on potential packaging strategies for backpacks and purses. Hopefully one of them meet your needs. However, if you're still not sure, give us a shout and we'd love to help you find the right solution. Before you move forward, sit down and measure the dimensions of each of the items you sell. This will enable you to look for the right size (or customize your shipping box to the right size), once you find the right solution. 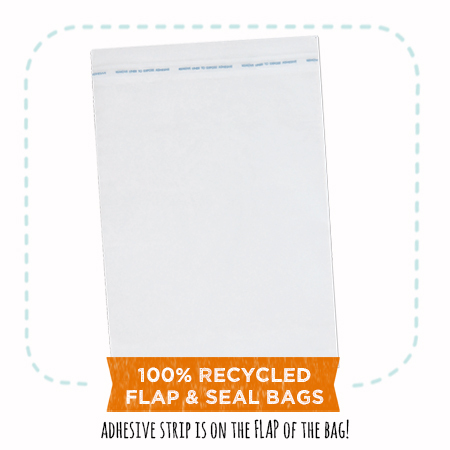 Large poly mailers: 100% Recycled Poly Mailers (ivory) or 88% Recycled Poly Mailers (gray) - either our 19"x24" or 24"x24" options - offer unique benefits for backpacks and large purses. 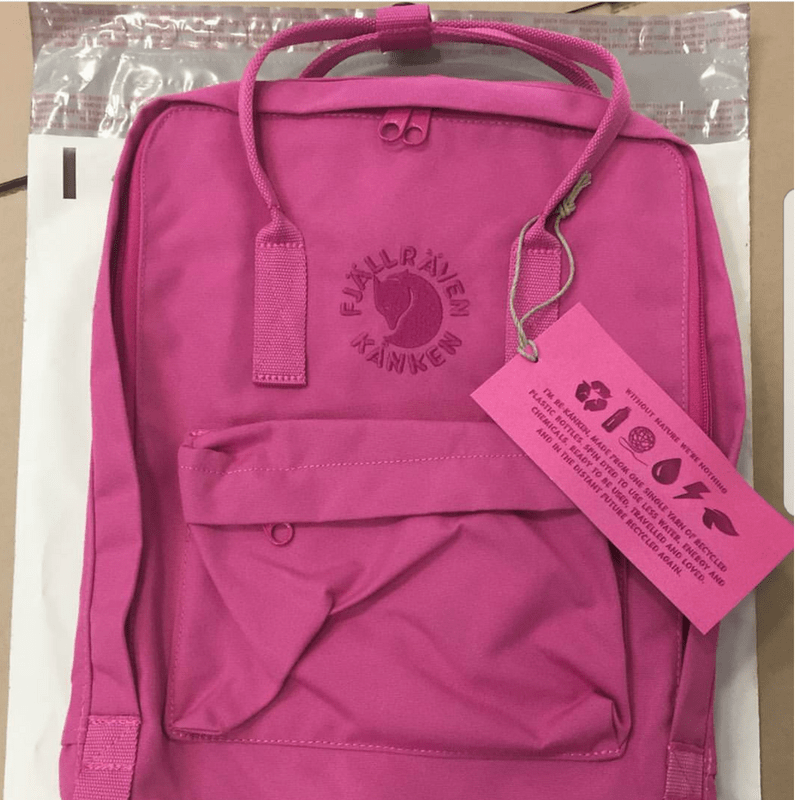 The flexibility and weather-proof nature of the poly material allows the packaging to mold to and adequately protect your backpacks and purses. 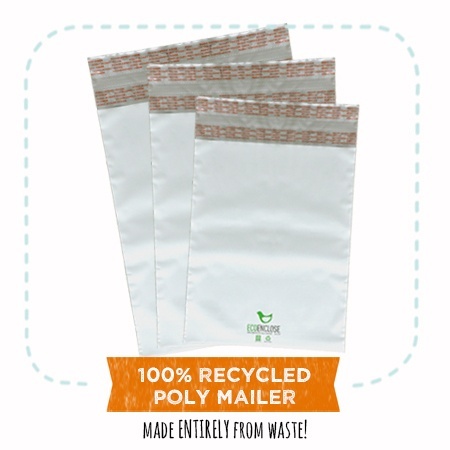 From an eco-perspective, these 100% recycled mailers are helping divert the plastic from landfills (and litter!) by creating a valuable market for this recycled material. 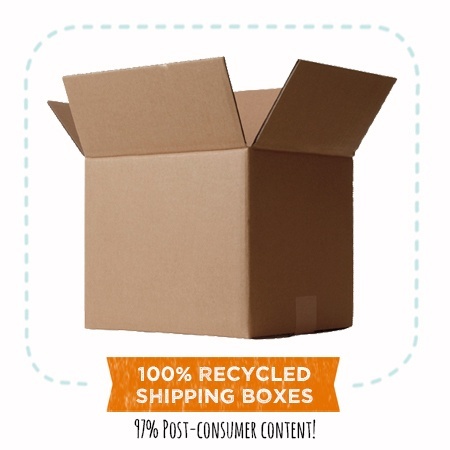 They are also reusable (great for returns) and 100% recyclable. Finally, they can be custom printed to promote your unique values and brand. 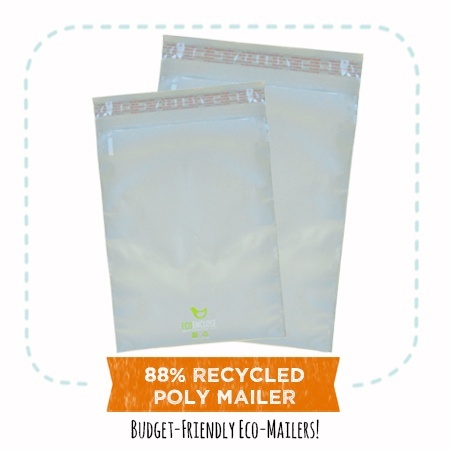 Our mid-sized recycled poly mailers, such as our 14"x19" or 12"x15.5" mailers, can work well for smaller bags and purses. 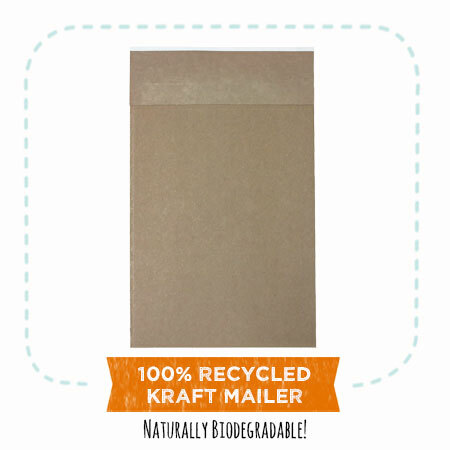 If you are looking for a paper-based mailer instead, consider our 100% Recycled Gusseted Kraft Mailer, sized at 10.75"x3.75"x19". 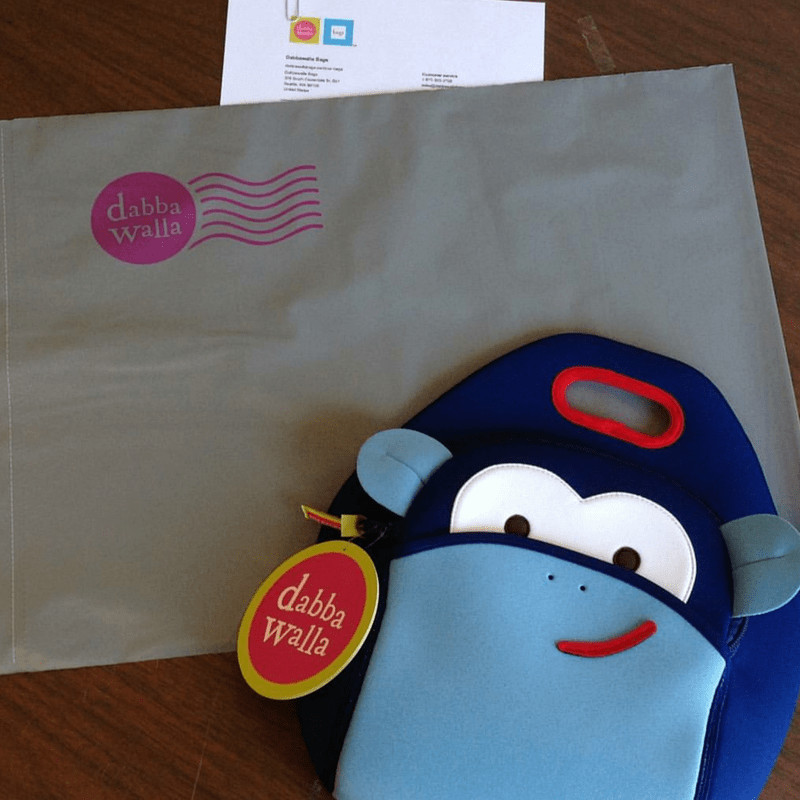 These gusseted mailers expand on the sides to allow bulkier bags to fit smoothly. 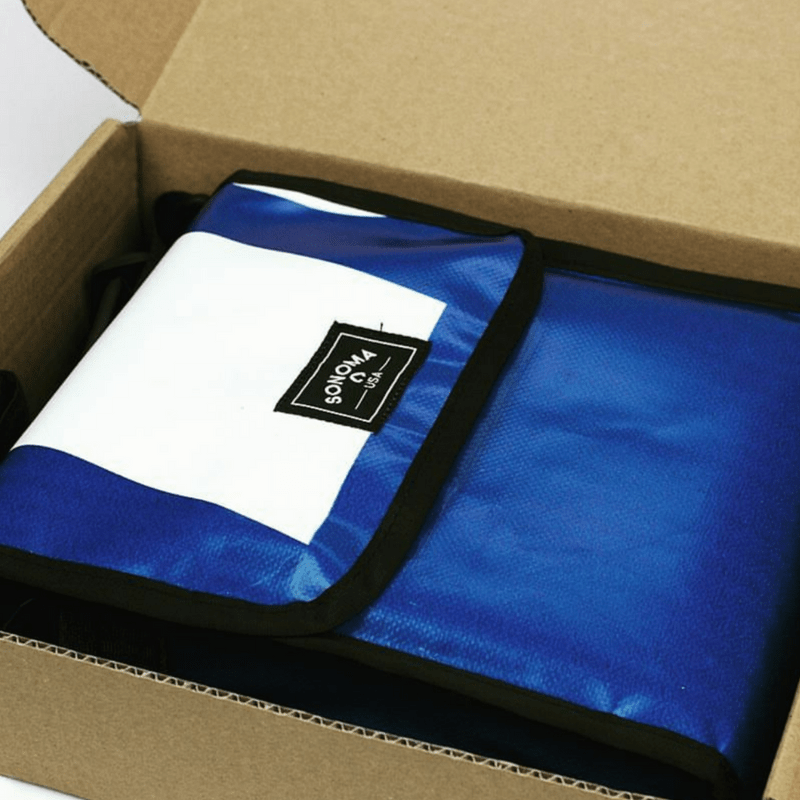 Padded mailers are also an interesting option used by some of our clients. 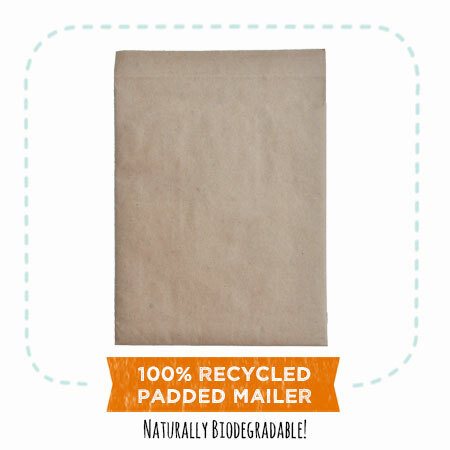 The largest stock sized EcoEnclose 100% Recycled Padded Mailers are 10.5"x15". If a larger padded mailer is needed and you anticipate high volume orders of 10,000 or 15,000 bags ore more, please reach out at support@ecoenclose.com and we may be able to get you the sizing you need. All of our paper mailers can be custom printed. Finally, corrugated shipping boxes can be an excellent shipping solution for backpacks and purses. With EcoEnclose, you can customize your box to the exact size specifications you need for your backpacks and purposes. We recommend an OPF - a one panel folder - which is suited for flat, thinner items. OPFs are easy to assemble and make for a great unboxing experience. Presentation style boxes - such as tab locking boxes and literature mailers - are also excellent choices. And, some of our customers use standard shipping boxes, called Regular Slitted Container (RSC) boxes, for large bags. 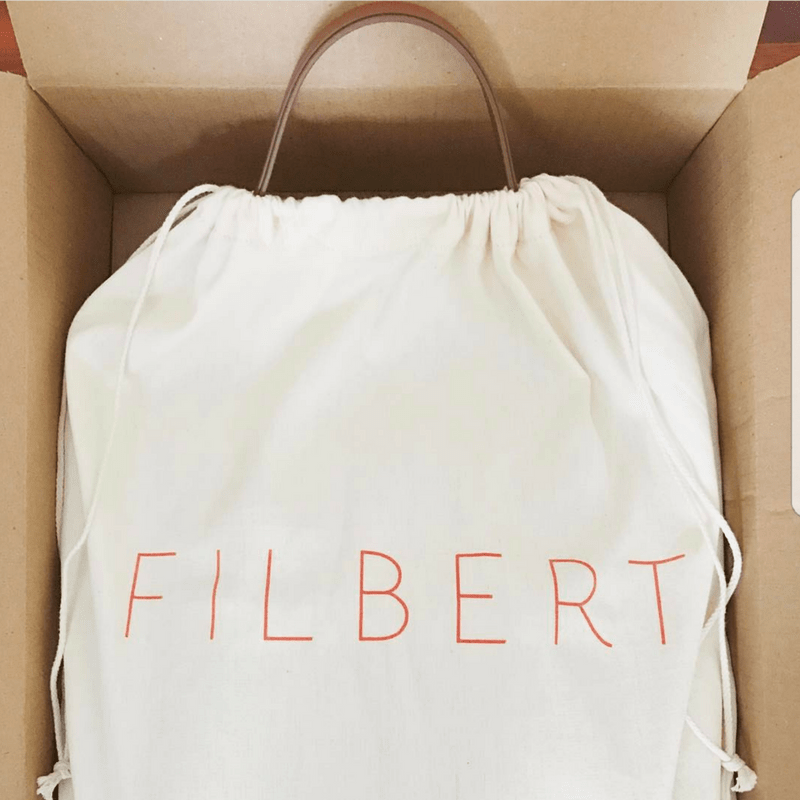 Often, companies that ship premium bags and purses in boxes also utilize either tissue paper or packaging paper for added presentation, or they use an inner liner bag (example shown in the Filbert image below) made of organic cotton, hemp or a similar eco-friendly fabric.